The Forza Motorsport series will welcome a new era on May 5 when the open beta for Forza Motorsport 6: Apex launches for Windows 10 PCs. Said to be crafted specifically for Windows 10, Apex represents the critical first step in the future of the Forza franchise as it expands onto Windows 10 PCs. Developers Turn 10 are saying that, during the open beta for Forza Motorsport 6: Apex, gamers can expect a beautiful, high quality experience that will run on a variety of Windows 10-enabled machines. Turn 10 are prioritizing performance in Forza games and, during the open beta for Apex, will be working to continuously improve the game’s performance across a diverse selection of hardware setups. As development continues, players can expect to see updates and improvements including wheel support, the ability to disable Vsync and an in-app frame-rate counter. At this stage, the game is not going to feature online multiplayer or the livery design editor, although it has been confirmed that a selection of curated livery designs will be added early in the beta process. 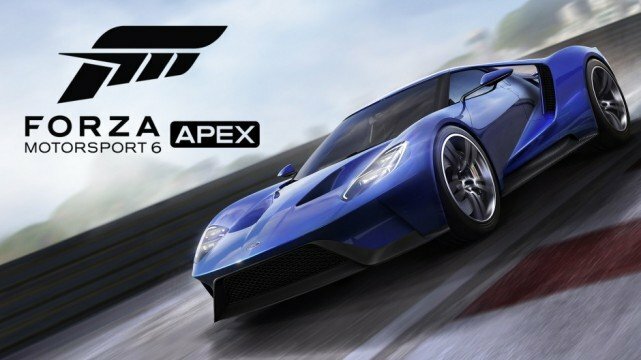 If you’re interested in the Forza Motorsport 6: Apex open beta, take a look at ForzaMotorsport.net for full details on what to expect as well as some advice concerning the optimal PC system requirements.